UK supermarket Asda has launched a new range of 'dirty' vegan food in 300 stores in a bid to meet growing demand from customers. 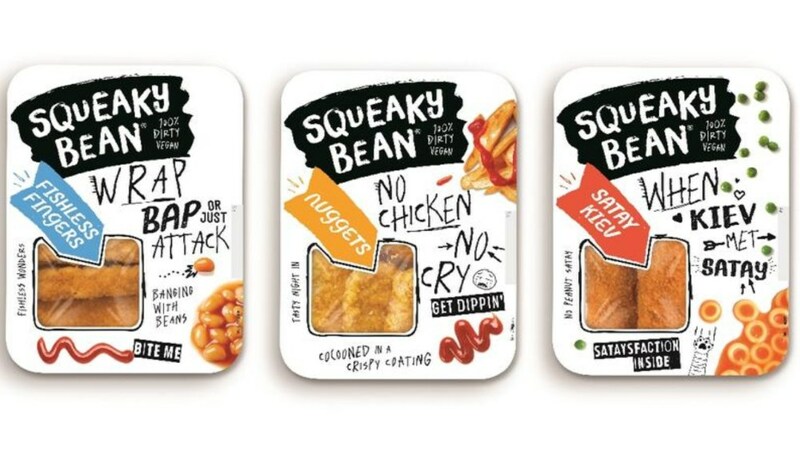 The range, which includes products like 'chicken' nuggets and kiev, and vegan fish fingers, is made by Squeaky Bean, a plant-based division of Winterbotham Darby, a chilled food supplier. According to Winterbotham Darby, it was 'inspired by the best vegan food you can eat out' and was 'bored by the vegan offer in supermarkets'. 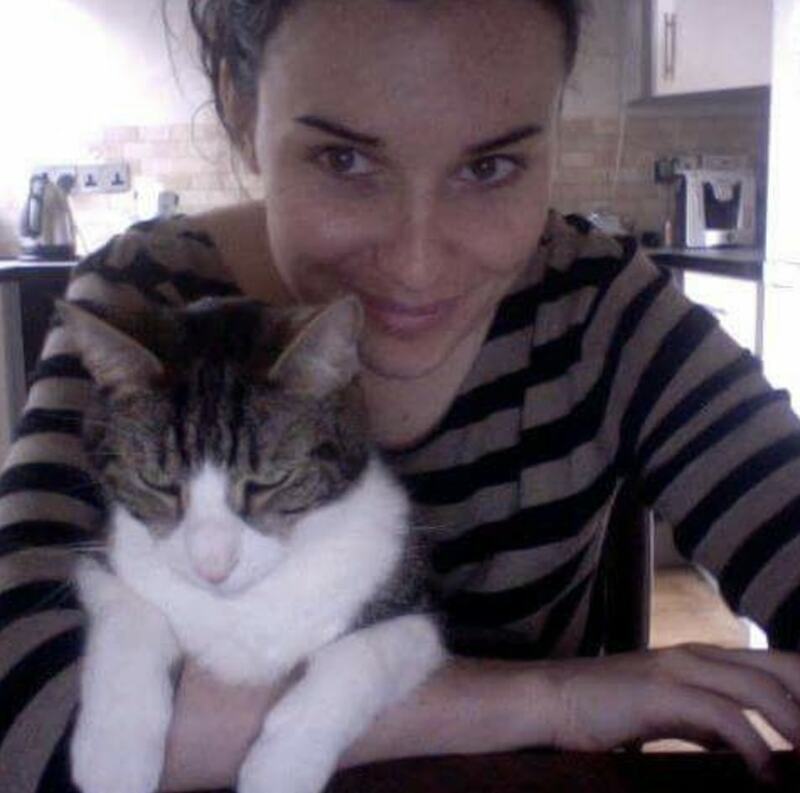 "If you go into London and look at the street food trends, there is a lot of that junk food, dirty vegan food cropping up, like Temple of Seitan and Vegan Nights," Sarah Augustine, Co-creator of Squeaky Bean, told Food Spark. "What we wanted to do is try and bring an element of that into retail and have a brand that was just focused on one thing. Because the category is evolving, there are more brands coming into it, so I think that now it's time to not just be a plant-based brand, you want to have your own niche within that. "Dirty vegan is fun and we thought that we could use that to create food that is really delicious but also a brand that is just really exciting. I think that’s the bit that is missing, a brand that is quite bold, and we have gone for it."